After sharing the fun video for "Blackjack" a couple weeks ago, today Aminé provides us with the official remix of the song. Featuring none other than new up and comer, YBN Cordae, Cordae adds a fire verse to the already catchy song. Hopefully this isn't the last time we see the two of them team up together as both Aminé & YBN Cordae should be gearing up for big 2019's. 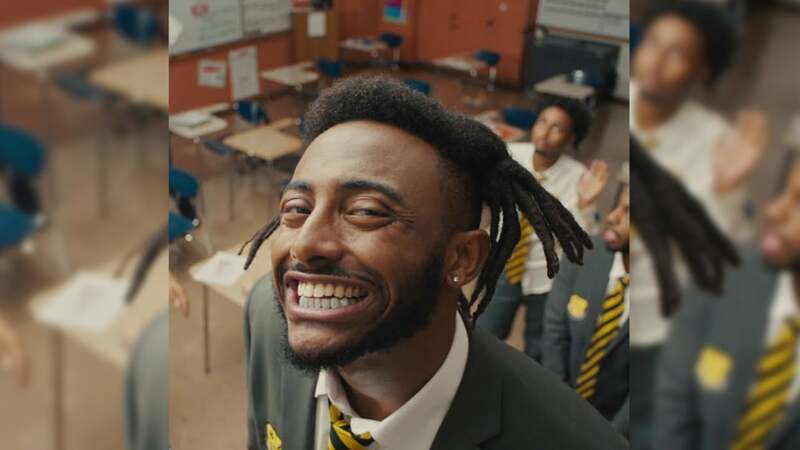 Aminé delivers yet another creative video for "BLACKJACK"
YBN Cordae drops a recap video for his new track "What's Life"